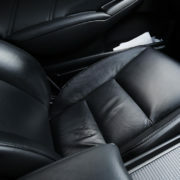 Save Up To 90% by Having Your Leather REPAIRED, Not Replaced! Creative Colors International, Inc. was founded in July 1991 through its affiliate J & J’s Creative Colors, Inc., a company that had been in business since 1980. 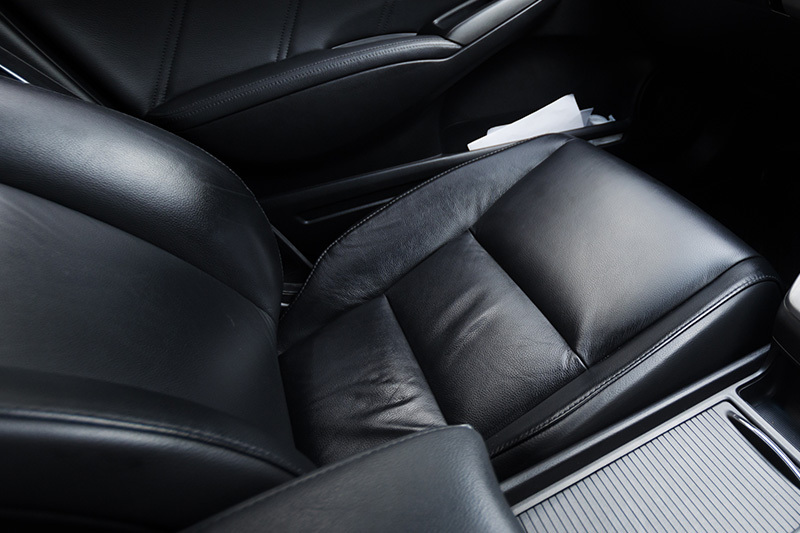 Our car leather repair experts are extremely knowledgeable and friendly. We know how to work quickly to restore your vehicles, furniture, or other items and make them look like new. 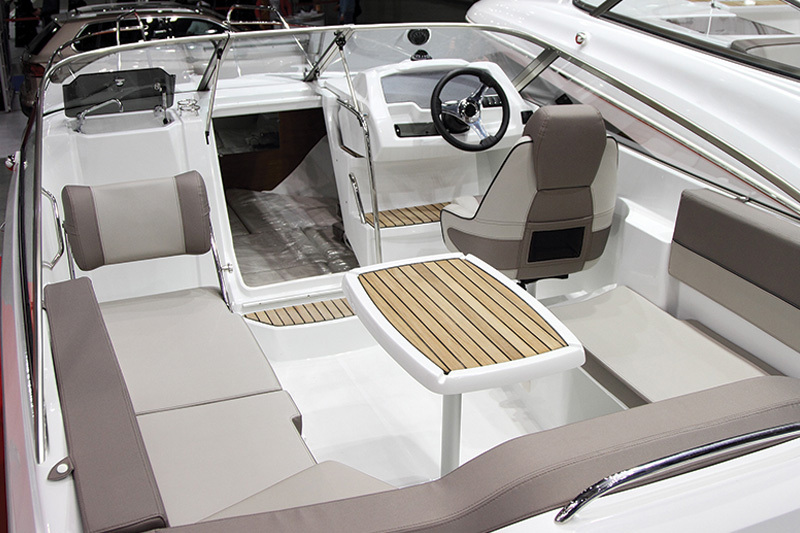 In addition to our reputable car upholstery repair services, we also provide tips on how to maintain your vehicle to ensure that it stays in pristine condition for as long as possible. When you work with Creative Colors International, Inc., a family atmosphere is instilled in each franchise. We work hard to inspire our franchisees to convey the same amount of family-friendly customer service and reliable workmanship that we offer. We are proud to have franchise locations in almost every state and we will continue to add new franchises every year. Our continued growth is all thanks to our ability to deliver quality workmanship and spectacular customer service that customers can recognize and appreciate. Creative Colors International offers a wide variety of services in various markets. We offer the following services in these industries. AUTOMOTIVE—New Car Dealers, Used Car Dealers, Service Departments, Car Rental Agencies, Auto Auctions, Fleet Leasing Companies, Transport Companies, Insurance Companies, Police, Municipal and Government vehicles, and Warranty Companies. At Creative Colors International, we are dedicated to restoring your vehicle’s interior appearance to a like-new condition, using our own proprietary repair and restoration systems. Our system allows repairs to be completed on–site while maintaining the standards and quality of the vehicle’s original condition. From automotive dealerships, auto auctions, car rental companies, body shops, insurance companies, and car owners, we have the capabilities to get the job done right. We have built a solid reputation in the automotive industry. 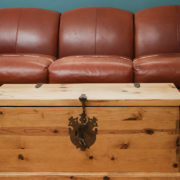 From leather sofas and loveseats to kitchen chairs and stools. We know how to treat your furniture! 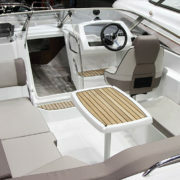 We can handle any job and have the capabilities to get the job done right. 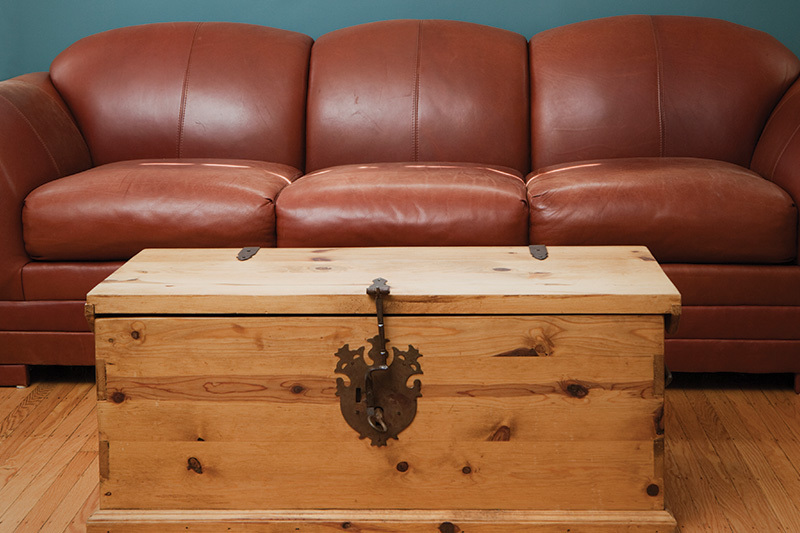 We offer on-site repair and restoration of leather, vinyl, and fabric for your furniture. We can repair or restore tears, burns, cuts, scratches, stains, fading and color restoration, seam slippage, and replacement parts. When you call on Creative Colors International, you can call with confidence. We have a nationwide team of certified technicians that are not only experts in providing seamless repairs, but they are trained to know your business.